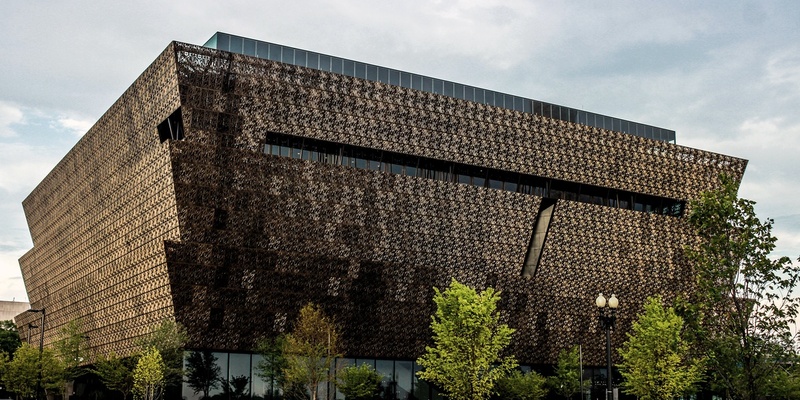 When Smithsonian's much-anticipated Museum of African American Heritage and Culture (NMAAHC) sought a guestbook for their new museum, they were looking for something both visually beautiful and technically innovative. 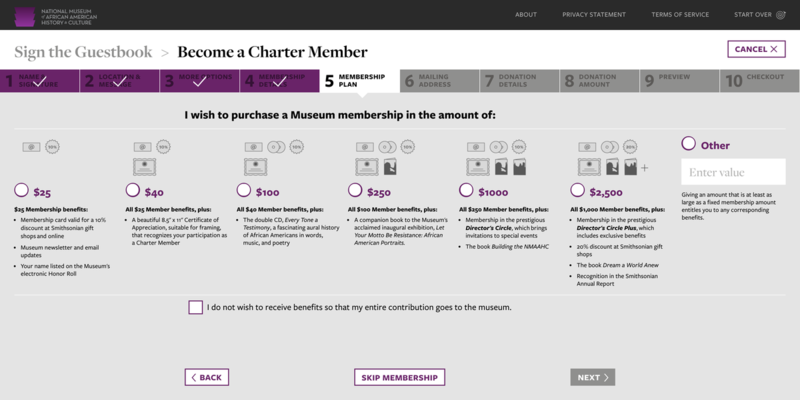 C&G designed a seamless digital guestbook for both for the museum visitor and the museum administrators. 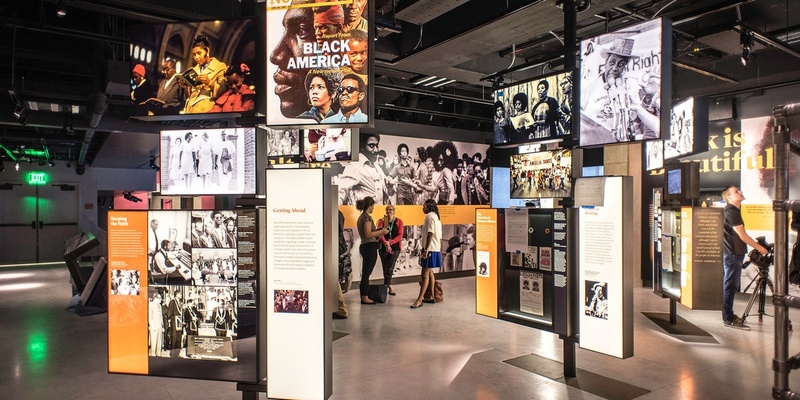 The design team at C&G thoughtfully crafted a user experience to engage with museum visitors and help build their community base outside the museum. On the development team we were tasked with integrating with the client's established membership and donation systems in a way that is highly secure and reliable. As a developer at C&G Partners, I planned and built the backend-end architecture, and led a small team to build the front-end application.